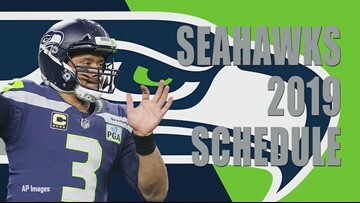 The Seattle Seahawks just announced the full 2019 schedule, starting at home on September 8 against the Bengals. 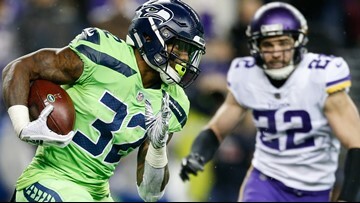 Week 3 vs. the Saints, Week 7 vs. the Ravens and Week 13 vs. the Vikings look like enticing non-division matchups for the Seahawks in 2019. 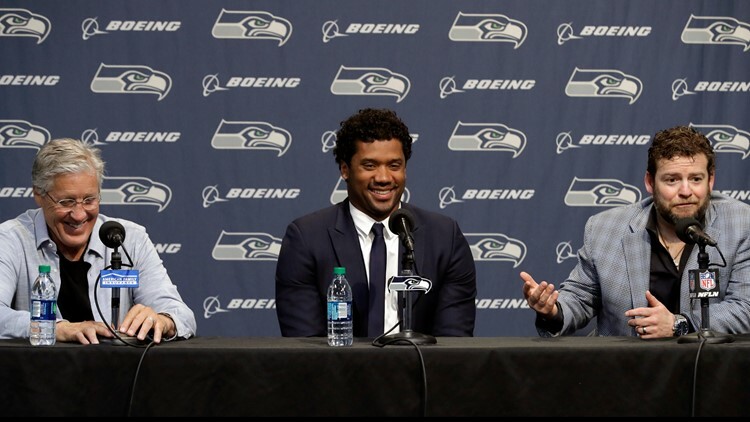 Could the Seahawks lose their star quarterback if they don't meet Russell Wilson's deadline? 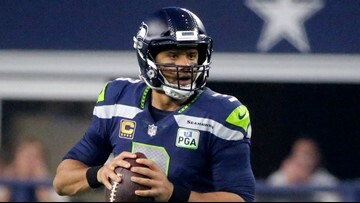 The 'clock' is ticking for the Seahawks and their franchise quarterback Russell Wilson to reach a deal on a new contract. But what happens if they don't? 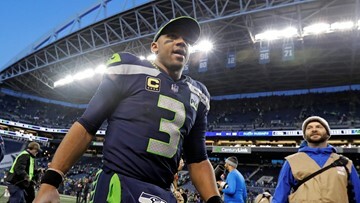 Quarterback Russell Wilson has given the Seattle Seahawks an April 15 deadline to reach a new deal, reports The Seattle Times. Don't worry the Seahawks aren't for sale. 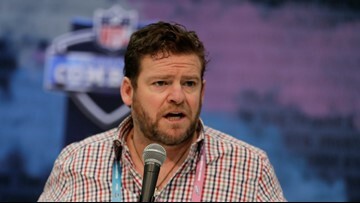 Paul Allen's sister, Jody, took over ownership of the team after his passing. 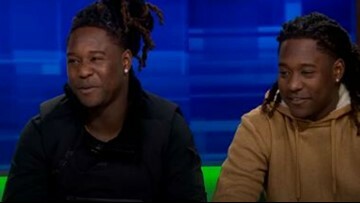 The victim from Sunday's shooting at Eaglecrest High has been identified as a former footballer. 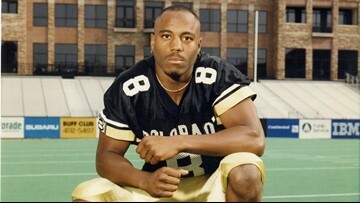 The former CU Boulder safety was also an assistant principal at Hinkley High School in Aurora. 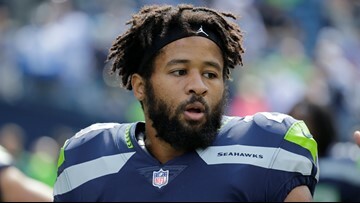 The linebacker was recognized Saturday for his positive contributions to football and commitment to moving the game forward. 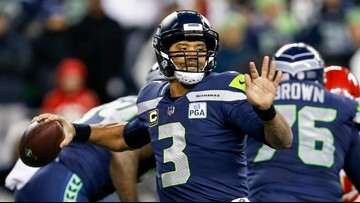 Russell Wilson will replace Green Bay Packers quarterback Aaron Rodgers in the 2019 Pro Bowl. 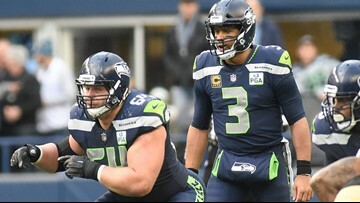 After Monday night's win against the Vikings, the Seahawks are in a very comfortable position going forward and can clinch a playoff spot with a win over San Francisco next week. 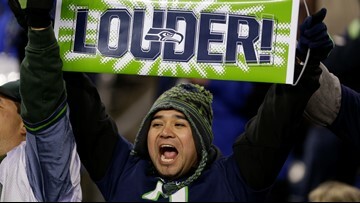 Seattle is fighting to maintain the top spot in the NFC Wild Card race Monday as they face the Minnesota Vikings. 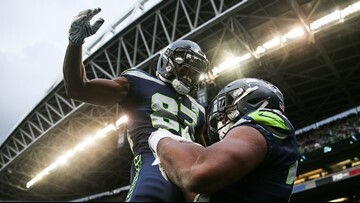 With four games to go, a playoff berth is the Seahawks' to lose. 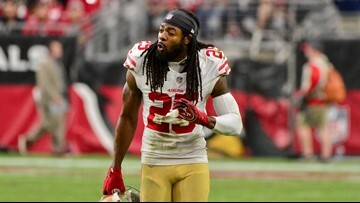 When asked Thursday if he was ready to go against Seahawks quarterback Russell Wilson, Richard Sherman downplayed Wilson's ability.